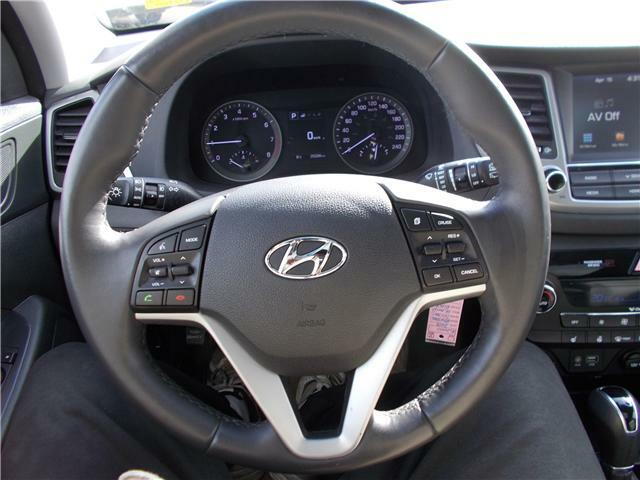 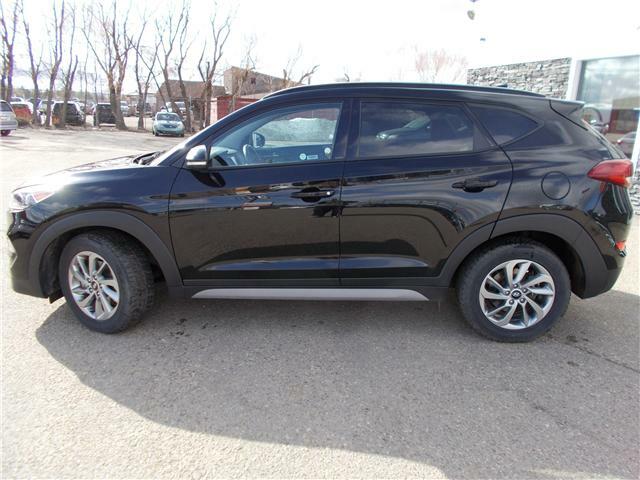 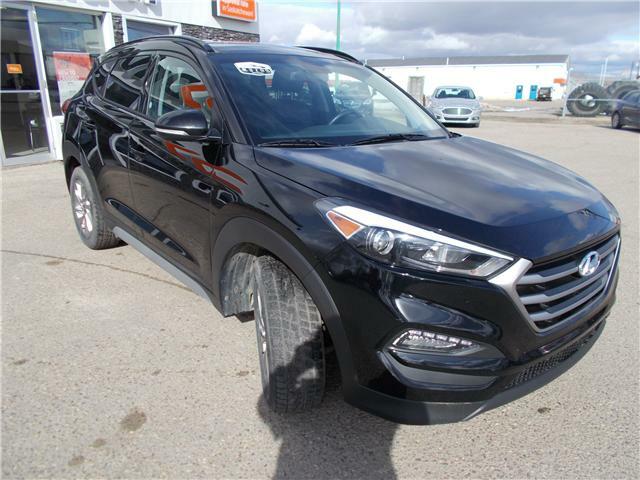 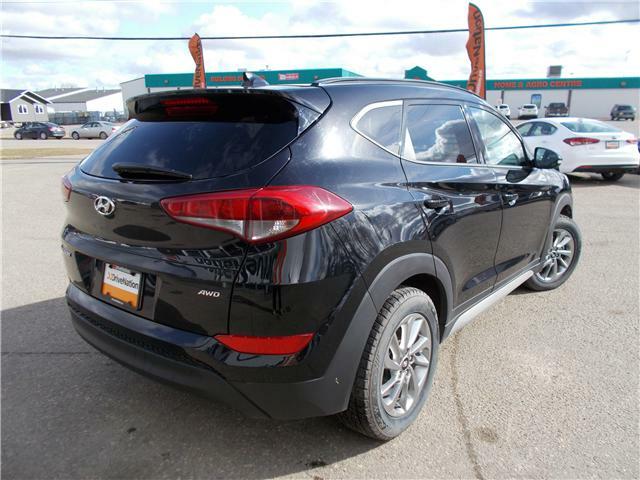 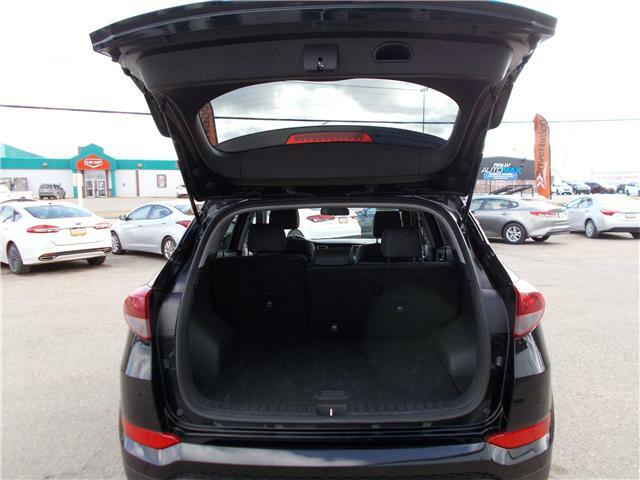 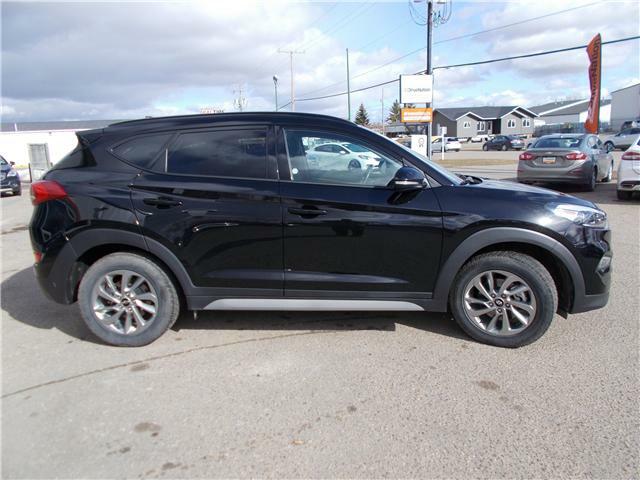 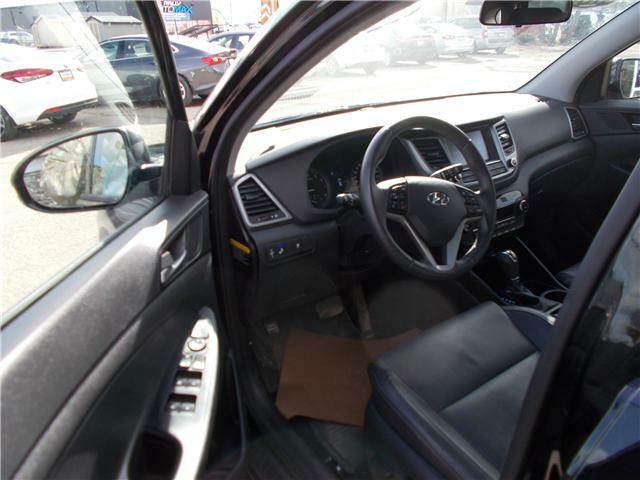 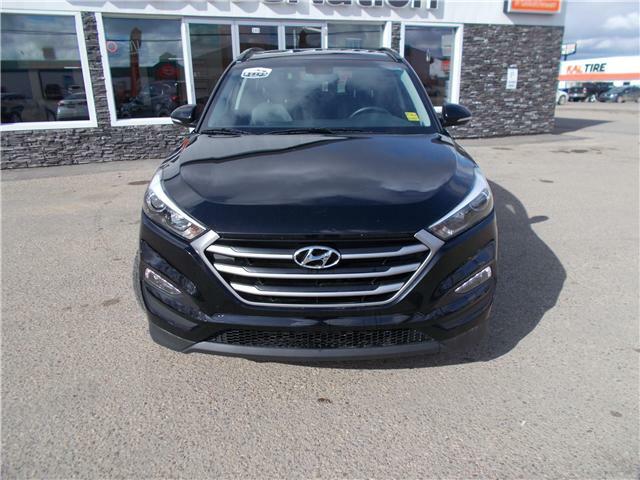 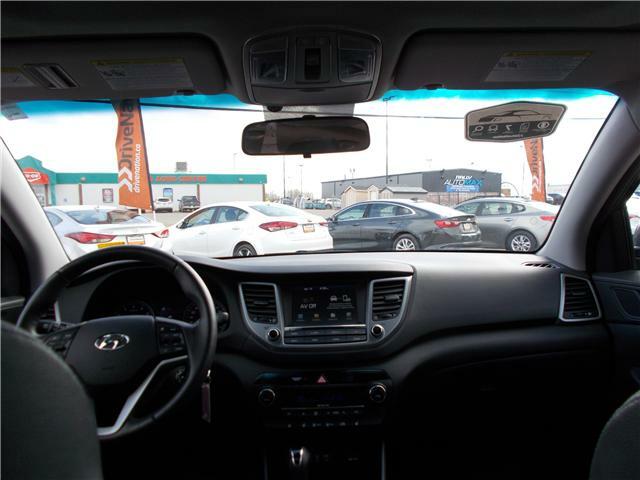 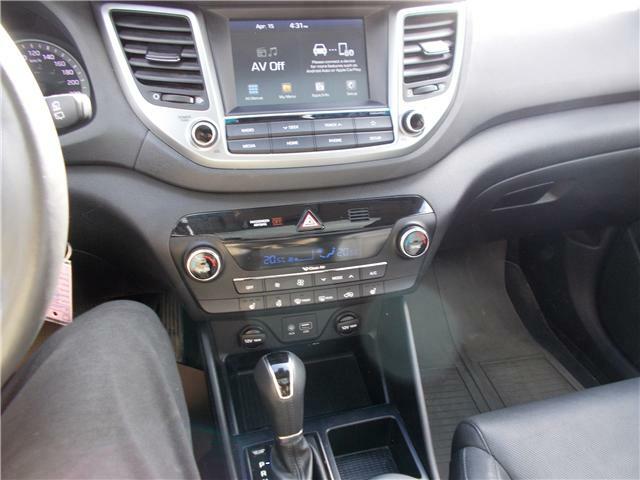 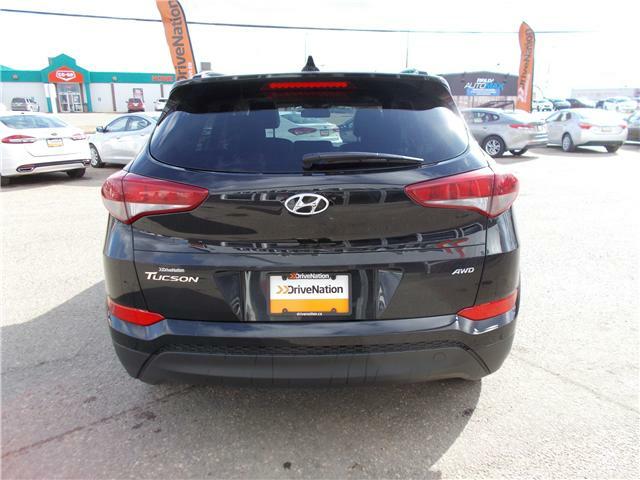 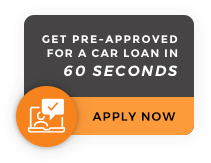 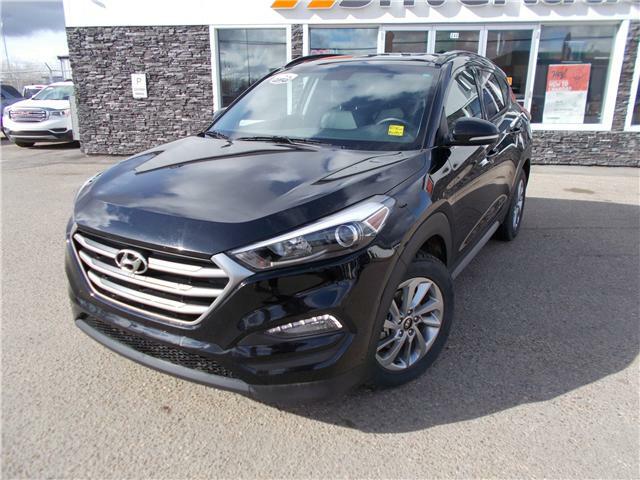 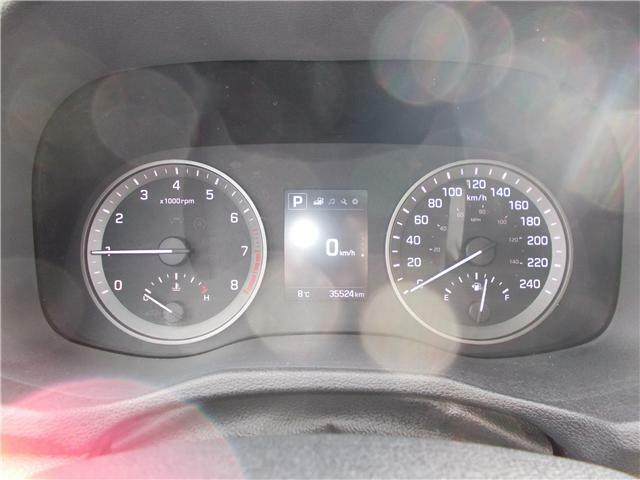 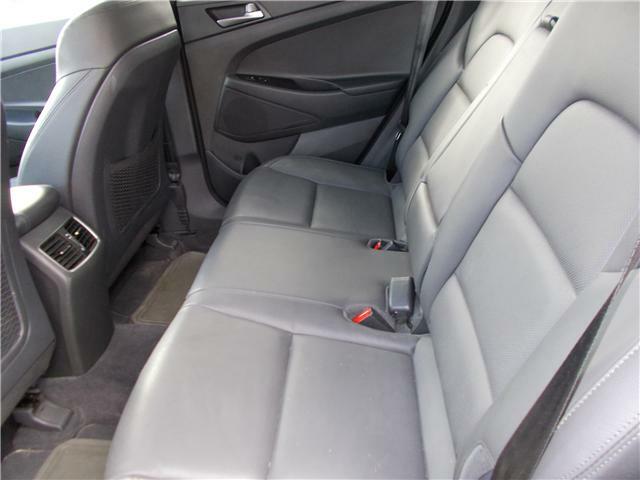 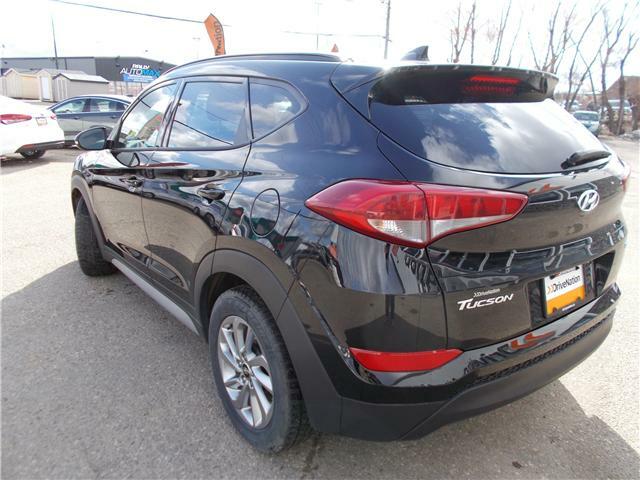 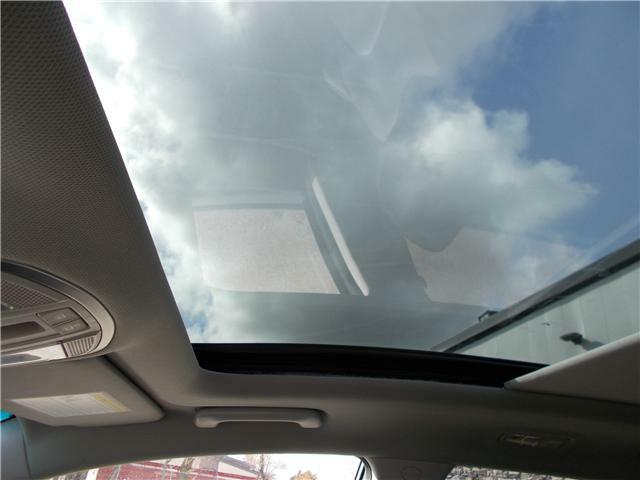 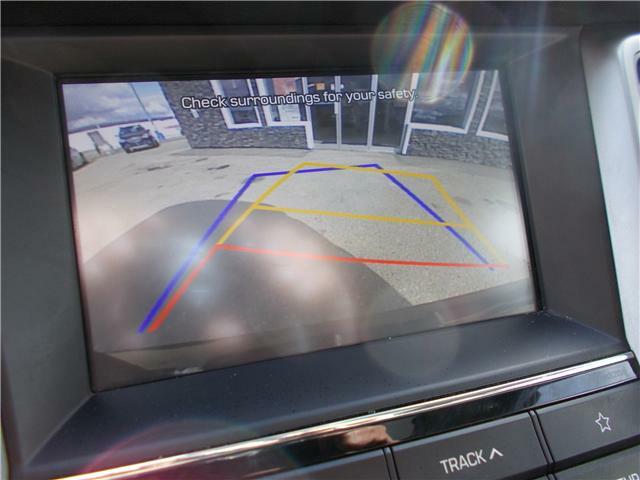 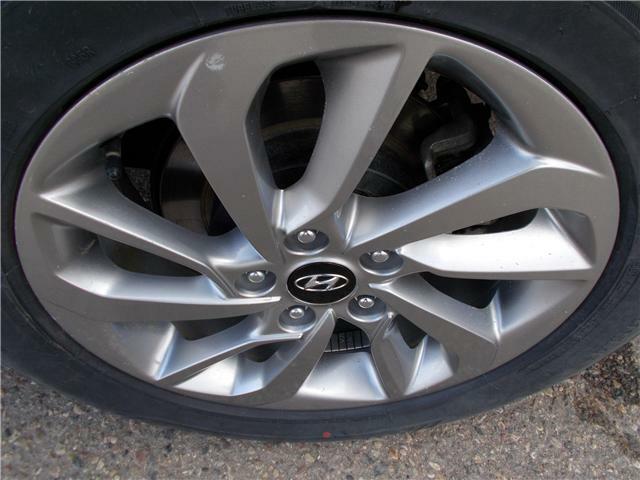 This beautiful 2018 Hyundai Tucson for sale in Prince Albert is finished in black paint and looks amazing. 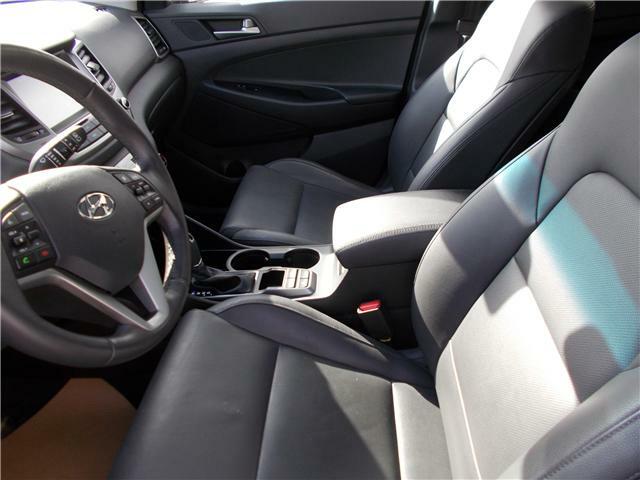 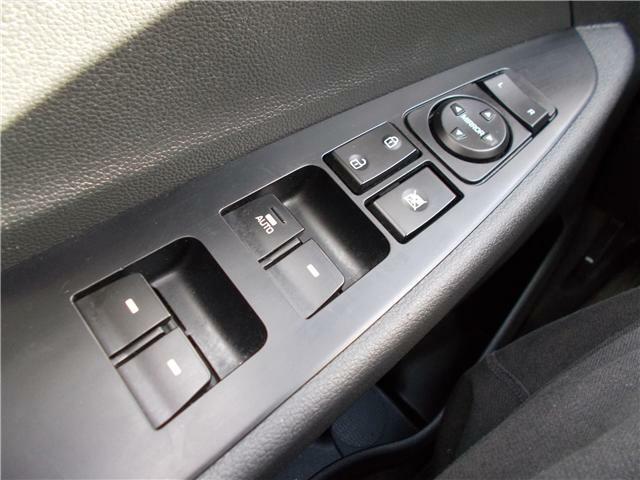 The interior is in excellent shape. 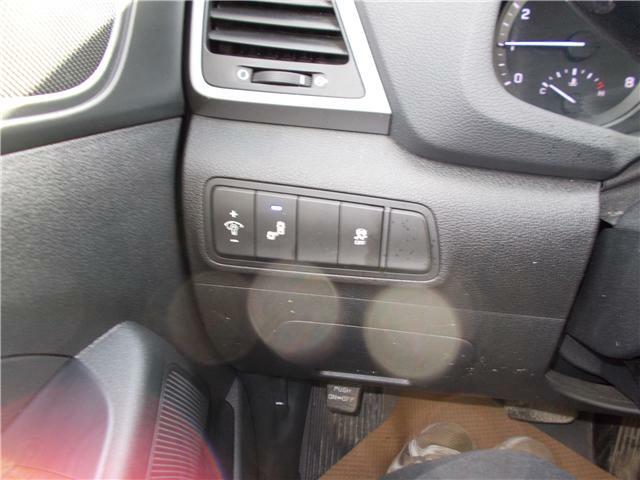 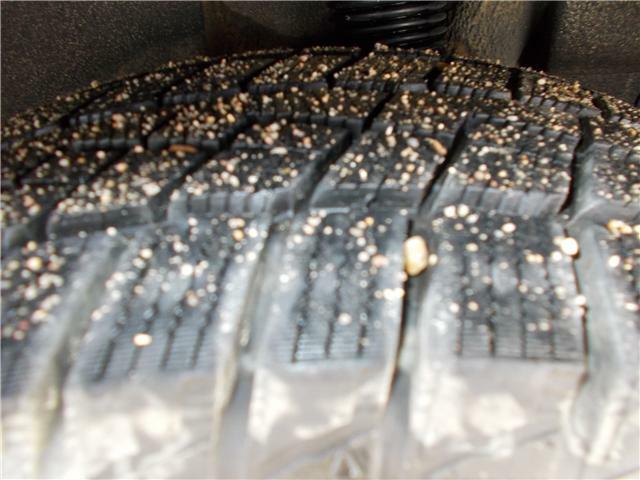 Plus this vehicle has very low mileage.